If you’re in SF for javaone, please look me up! Email my personal email address , and i’ll get it on my phone. the energy of the community here is really impressive… I’m looking forward to learning a LOT over the next few days. 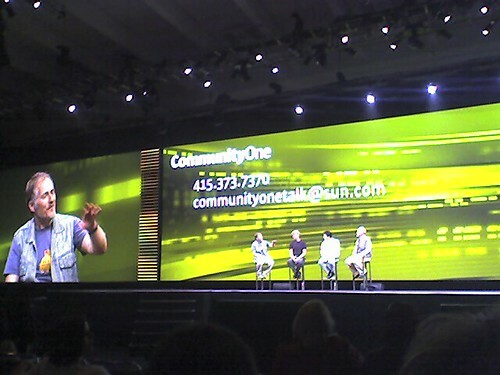 I’m currently in the Tim O’reilly keynote at CommunityOne.